Westminster School District has partnered with Code to the Future to bring America’s first comprehensive solution for Computer Science Immersion. 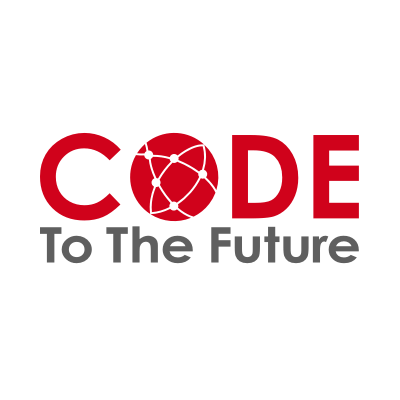 Code to the Future is an innovative computer science program that integrates programming and game design and equips students with the skills necessary for success in school and life. 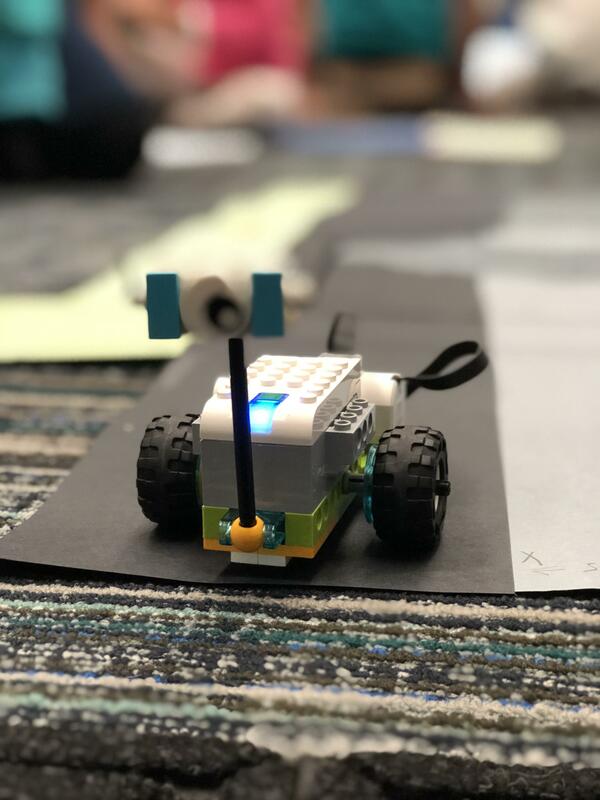 It inspires and teaches students how to utilize technology to create and integrates core content through block and text-based coding. Westminster has implemented Computer Science Immersion for students from Kindergarten through Eighth Grade at Finley Elementary, WIllmore Elementary, and Johnson Middle School. 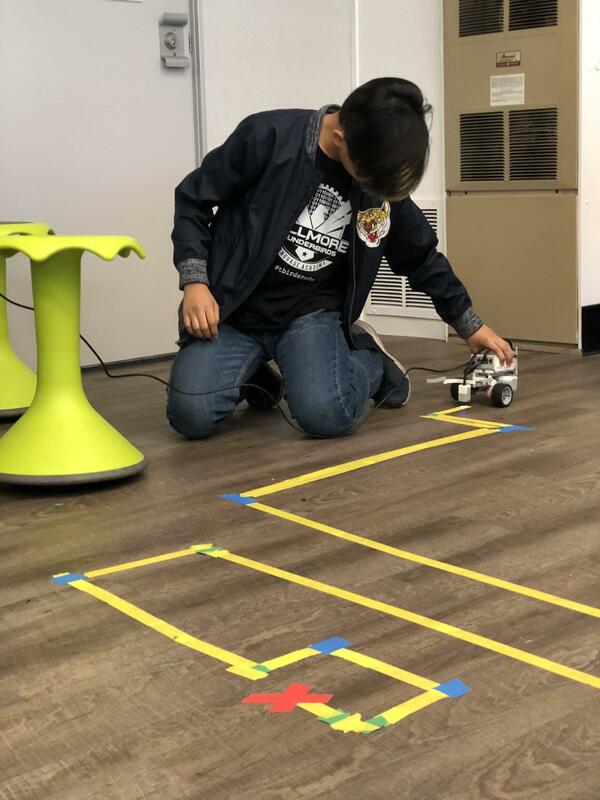 Code to the Future teaches fundamentals of coding through a well designed curriculum that engages students in team building, problem-solving tasks, and builds amazing confidence in children as they collaborate on creative challenges. The challenges promote perseverance and leads students to communicate their thinking process with each other. These are all powerful learning experiences that build strong presentation skills at a very young age. 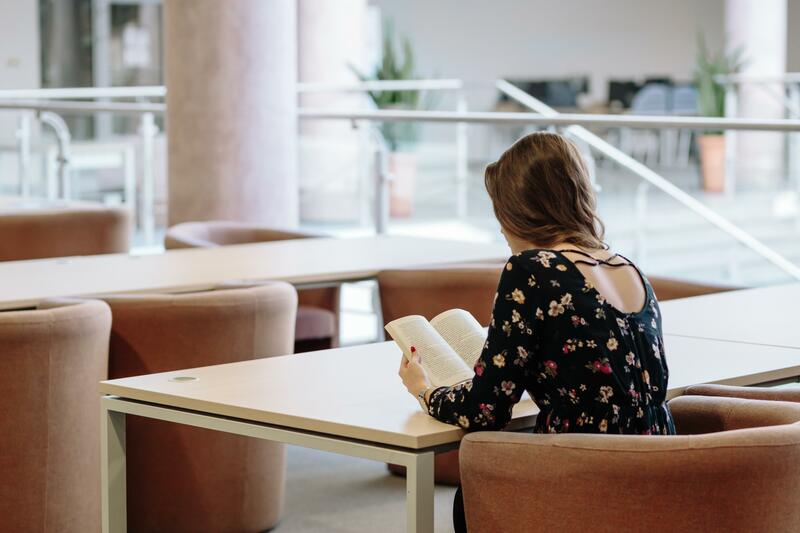 Code to the Future has a well designed curriculum, highly qualified computer science coaches for the classroom on a rotating basis, and excellent professional learning opportunities. 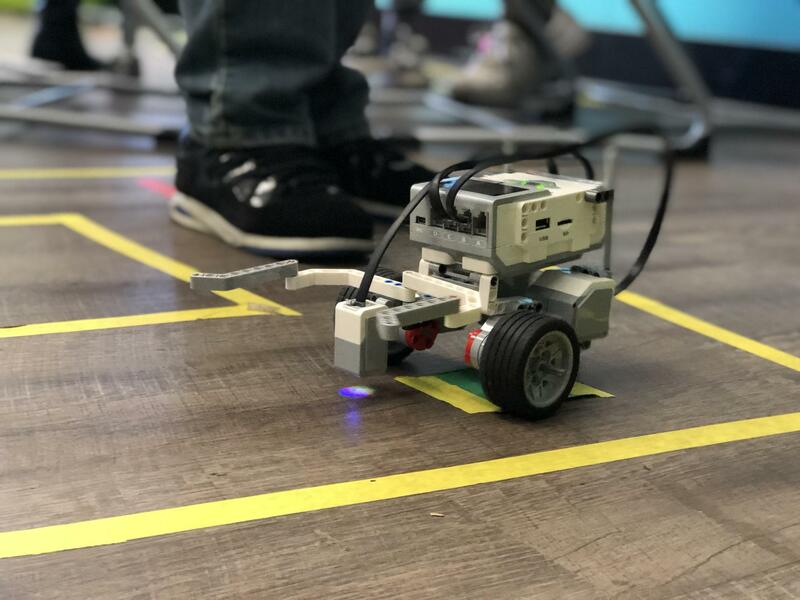 Parents or anyone interested in learning more about Code to the Future and Computer Science Immersion at Westminster School District can contact Gerardo Martinez at 714-894-7311.